Please join me in congratulating this year’s recipient of the Marie Hochmuth Nichols Award, for outstanding published scholarship in public address. 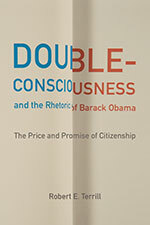 Robert E. Terrill will be honored at our annual business meeting for his book, Double-Consciousness and the Rhetoric of Barack Obama: The Price and Promise of Citizenship (University of South Carolina Press, 2015). There were so many high quality books in the pool of nominees that one can’t help but feel great optimism for the future of the field. My fellow Nichols Award Committee members, Belinda Stillion Southard and James Darsey, join me in praising Terrill’s book as a nuanced, timely, rhetorically-rich study, one that especially impressed us with its discipline, precision, subtlety, and value. 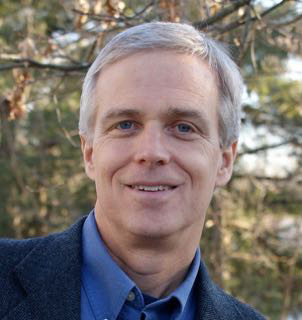 Please come to the business meeting of the Public Address Division at the NCA Convention, on November 11, from 12:30-1:45p, in Marriott Grand Salon I, Level 5, to see Dr. Terrill and the other division award winners receive their plaques.